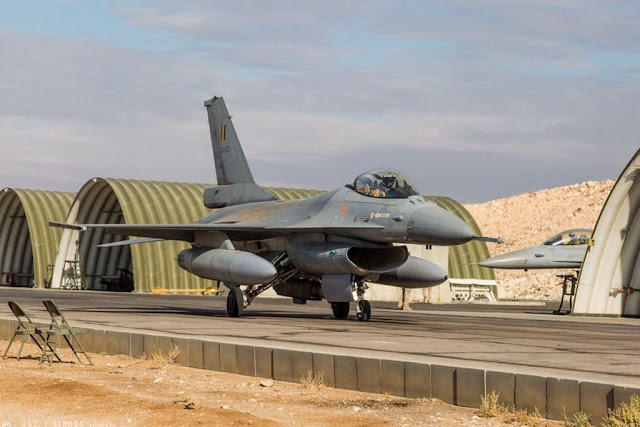 Belgian fighter jets back home after 18 months of operations against ISIS. Kleine-Brogel, Dec. 26, 2017 - Early this morning, four Belgian combat aircraft took off from an air base in the middle east for the last time. 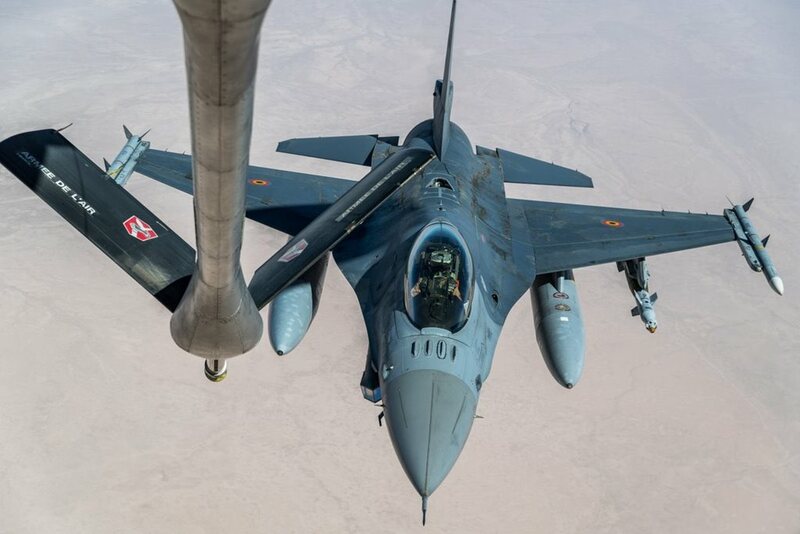 The fighter jets have taken the road back to Belgium after 18 months of operations over Syria and Iraq. 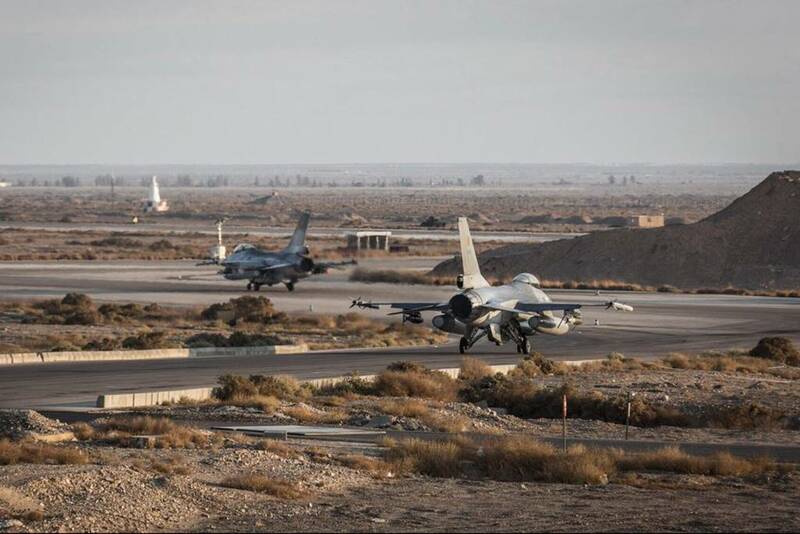 This marks the end of the Desert Falcon mission for the F-16. The return flight took more than 6 hours without stopping. 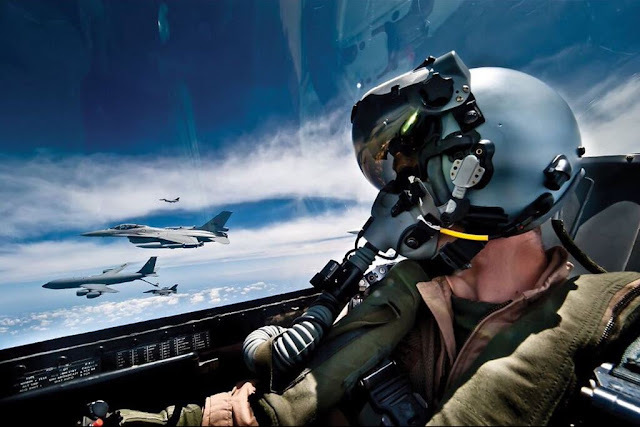 On the road, the fighter planes flew in formation with a French Air Force C-135FR tanker aircraft. Shortly after noon, the four planes landed at Kleine-Brogel Air Base. At the end of June 2016, Belgian government sent the BAF F-16 aircraft to the middle east. The aircraft were part of the coalition's air force in the fight against ISIS for the second time. In 2014, Belgium was also involved in the mission against Islamic terrorists. The Belgian Defence is satisfied with the results obtained. At the beginning of the current participation in operation Desert Falcon, July 2016, ISIS controlled large areas in Iraq and Syria. 18 months later, this occupied territory has been drastically reduced. About 5% of the coalition's missions were carried out by Belgian Pilots. During this campaign, Belgian aircraft totaled more than 6,080 flight hours. They carried out 605 missions and observed 2,089 targets to obtain information. Belgian receives the international community's appreciation for its operational commitment. Not just for his efforts. Belgium is also appreciated for the professional competence of its military and for the reluctance to use force. Only when collateral damage could have been completely excluded, the pilots used weapons.